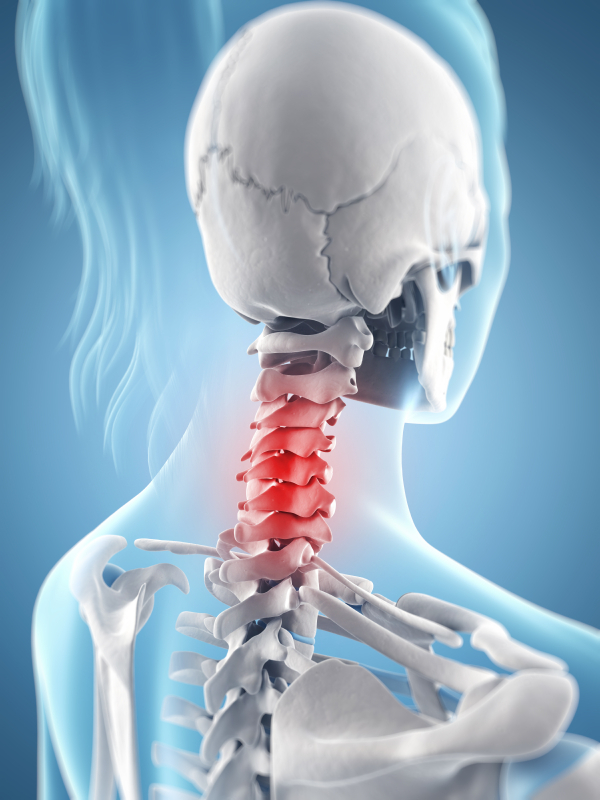 For expert Cervical Discogenic Pain treatment in Atlanta, Georgia, you can turn to the dedicated physicians and staff from Ortho Sport & Spine Physicians. We are an orthopedic, spine and sports medicine practice that specializes in providing effective, minimally invasive solutions for complex spine and neck pain problems, including Cervical Discogenic Pain. Cervical Discogenic Pain is a generalized term that is used to describe pain that is caused by the degeneration of one or more of the discs that are in the first seven vertebrae of the spine (neck). By utilizing the most advanced techniques and state-of-the-art equipment and technology, we are able to help our patients who suffer from Cervical Discogenic Pain find long-term pain relief and return to an active lifestyle and an improved quality of life. The symptoms of Cervical Discogenic Pain will vary from patient to patient, but may include neck pain, stiffness and pain that radiates to the shoulders, arms and hands. For some individuals, this condition can be debilitating. There are a variety of different treatment options that can be used to help patients get relief from their pain and other symptoms and improve their function. The first step is to obtain an accurate diagnosis to carefully pinpoint the source of the pain. At Ortho Sport & Spine Physicians, we have a lower patient-to-provider ratio than many other practices. This allows us adequate time for a thorough patient history, family history and physical examination. We also utilize the latest and most advanced diagnostic tests available to ensure that we get an accurate diagnosis. Once a diagnosis has been obtained, our physicians can recommend the most appropriate and conservative treatment. In the rare case that conservative treatments such as rest, physical therapy, anti-inflammatory medications and steroid injections fail to give you the relief you need, surgery may be considered. Ortho Sport & Spine Physicians is proud be one of the Southeast’s leading providers of endoscopic spine surgery. Using this advanced technique, we can help you find relief from your pain with fewer complications and a shorter recovery time as compared to traditional open spine surgery. If you have the symptoms of Cervical Discogenic Pain, please contact the Atlanta Cervical Discogenic Pain Treatment Specialists at Ortho Sport & Spine Physicians today to schedule a consultation. Once you are diagnosed, we will work collaboratively with your other physicians, Chiropractor, physical therapist or other ancillary services on your comprehensive treatment plan. We look forward to helping you stay active and live your best life.